Three talented events professionals join The Westminster Collection’s Board of Directors today as we, London’s only venue marketing consortium exclusively promoting the City of Westminster, ready our plans for investment into direct and digital marketing, face-to-face events and website development through 2014. Tom Walsh, director of MICE sales at St Ermin’s Hotel, Anna Glazebrook, marketing manager at One Great George Street and Rob Chambers, head of event sales for London Film Museum (LFM), join the board with immediate effect. It’s an exciting trio of appointments for the collection, which has been eager to bring bright, new talent in to support the work of the existing directors, ready for the busy year ahead. 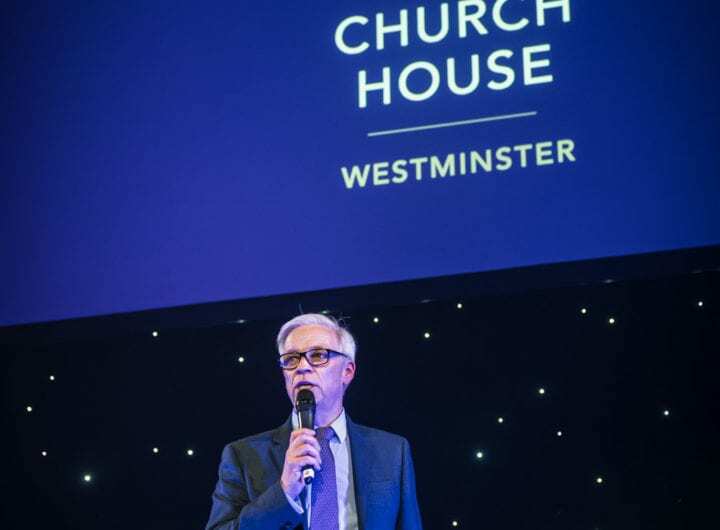 Walsh, Glazebrook and Chambers join existing board directors Robin Parker of Church House Conference Centre, Allyson Hargreaves of St Martin-in-the-Fields, Jonathan Morris of No.11 Cavendish Square, Wendy Greenhalgh and Karin Parkinson of Central Hall Westminster. Click here for more information about The Westminster Collection or to explore the full collection of venues available for hire, click here.